Counselling allows people to talk about their issues and any difficult feelings they may have in a safe, supported and confidential environment. Pearlie care encourages you to talk about what’s bothering you. This helps you uncover any deep rooted causes to your problems that manifests in an unhealthy ways of thinking. 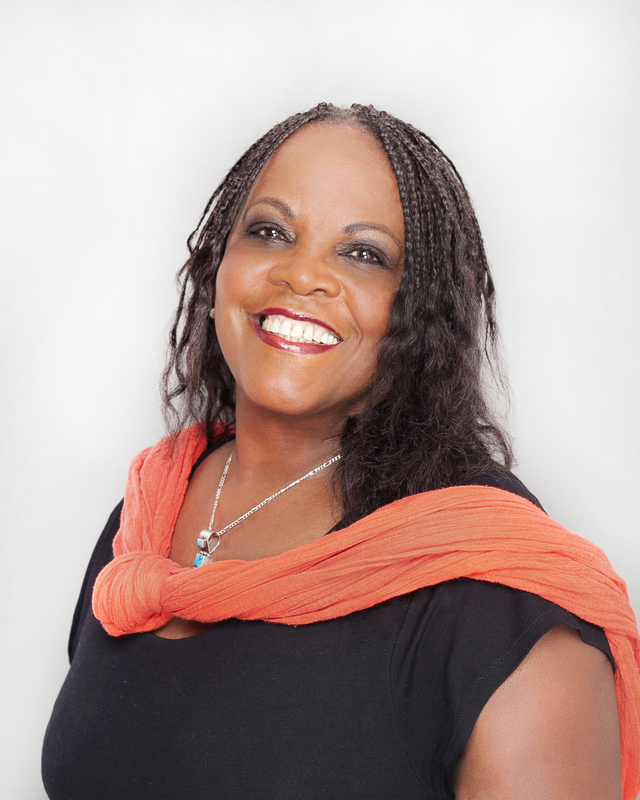 Pearlie care opens the door for your healthy thoughts to flow through. Counselling can help eliminate problems and offers you the space and freedom to explore your own thoughts with an unbiased person. The way counselling can help you will depend on how you embrace the process. The role of Pearlie Care is to enable you to uncover your own insight and understand your problems by providing you with the tools which will help you to resolve them on your own. We will help you to understand yourself better by the way you think, which will ultimately help you develop a clearer understanding of your problems. Pearlie Care promotes self-awarness and the more self-aware you become, the easier it is to work your way through any difficulties you may face by yourself. Pearlie care will enable you see things from a different perspective which will positively affect how you interpret information from other people. We want to support you to explore the way you think, feel and you behave. We are keen for you to resolve your issues by helping you to view things in a healthy way. Are you ready to take that journey? Let’s talk about your issues.